Oysters in a diamond mine? 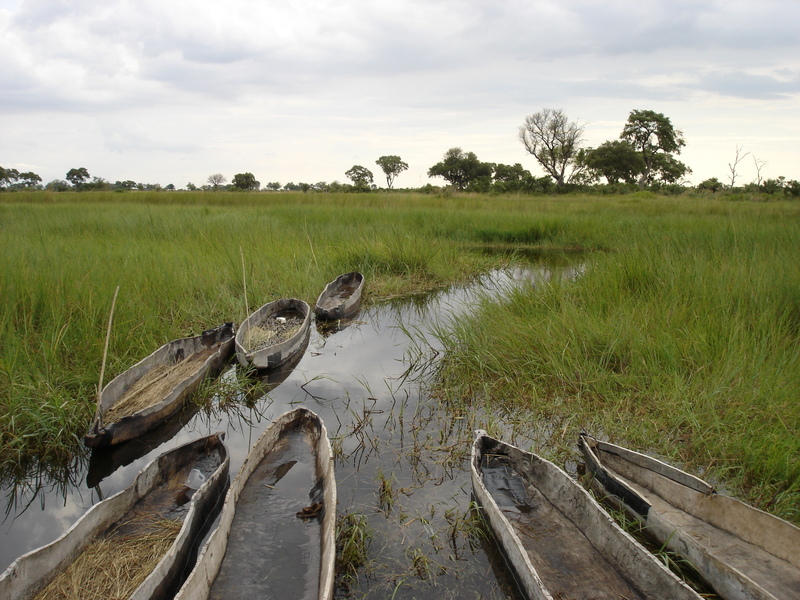 In a somewhat forgotten part of Africa, usually associated with desert-scapes and unpleasant temperatures, lies a hidden jewel: the Zakouma National Park. A massive expanse of lush savannah grassland, emerald green forests and shimmering pools; this incredible area of Chad is a wildlife enthusiast’s dream. 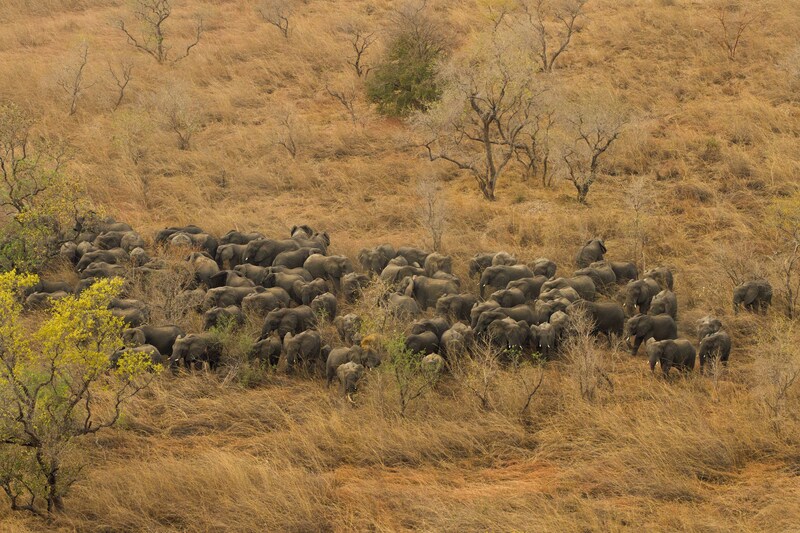 But there is also trouble in paradise, and I head off to find out more about this vast wilderness and the ever present threat of elephant poaching that looms over the reserve like a dark shadow. Click on the picture above to watch. 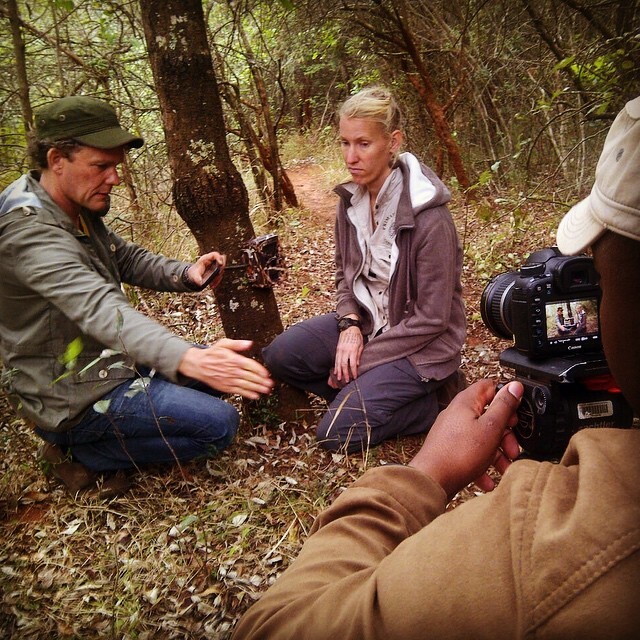 Exciting two-part insert on our adventures crossing one of the wildest places in Africa unassisted and unarmed. In part two we have scary close encounters with hyena, hippo and crocodile. Click on the picture above to watch the videos. I join members of the African Parks team, together with Zakouma National Park’s staff members as they take on the epic Le Treg Ultra Marathon. 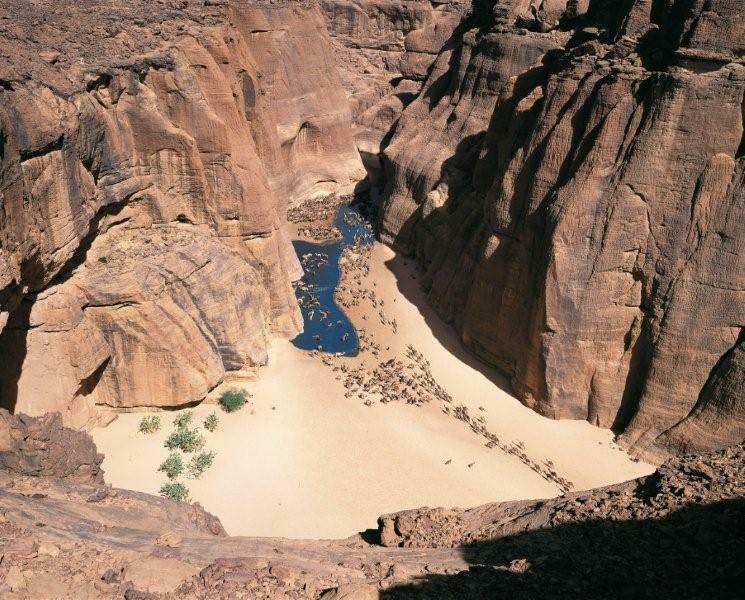 This gruelling ninety kilometre race over the Sahara’s Ennedi plateau demonstrates the team’s commitment to establish Ennedi as a national park, and is a tribute to their brave colleauges who were gunned down in cold blood by ruthless poachers. Click on the picture above to join me on an adventure through these stunningly beautiful landscapes in a part of Africa that is guaranteed to take your breathe away. 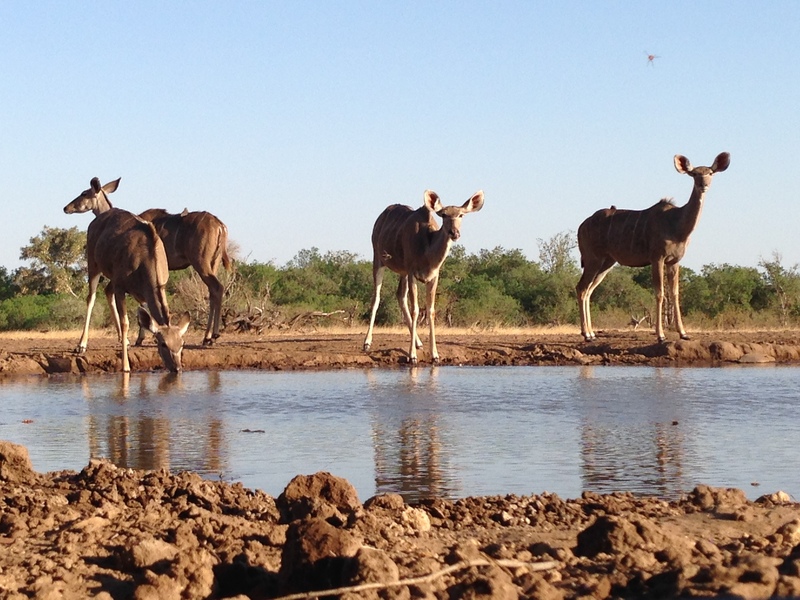 One late afternoon I captured these queleas on film as they were gathering at a waterhole in Mashatu, Botswana. 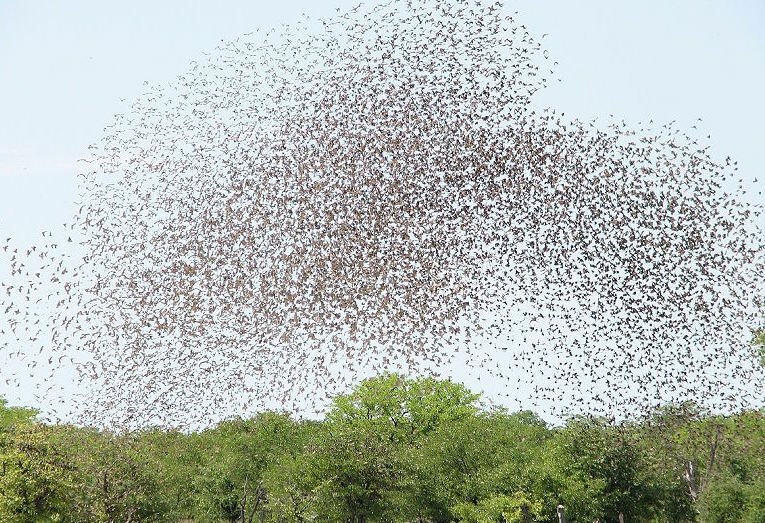 Although they can be destructive when they land on crops to feed, witnessing a flock of queleas is a truly beautiful sight, resembling a perfectly timed ballet in the sky. In our third Okavango Adventure, we look at all the different kinds of technology used during this adventure in one of the wildest parts of Africa. And not a drop of fuel was used. The iSimangaliso Wetland Park is a tropical paradise on the Northern Kwa-Zulu Natal coast. 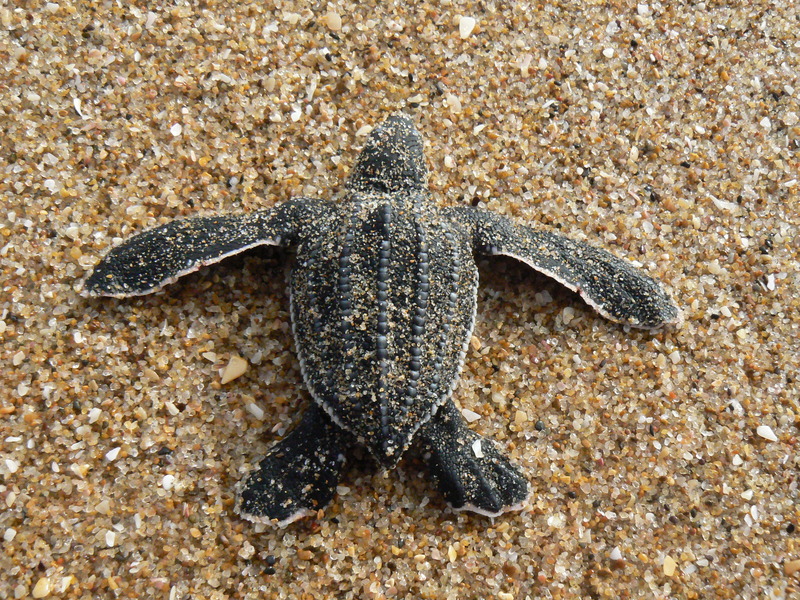 It is also the site of one of the longest running turtle research projects in the world. I join researchers from the Nelson Mandela Metropolitan University, looking for nesting turtles and hatchlings to discover how they are unraveling some of the secrets of these reptiles’ incredible journeys. Click on the picture above to watch this fascinating two-part story. 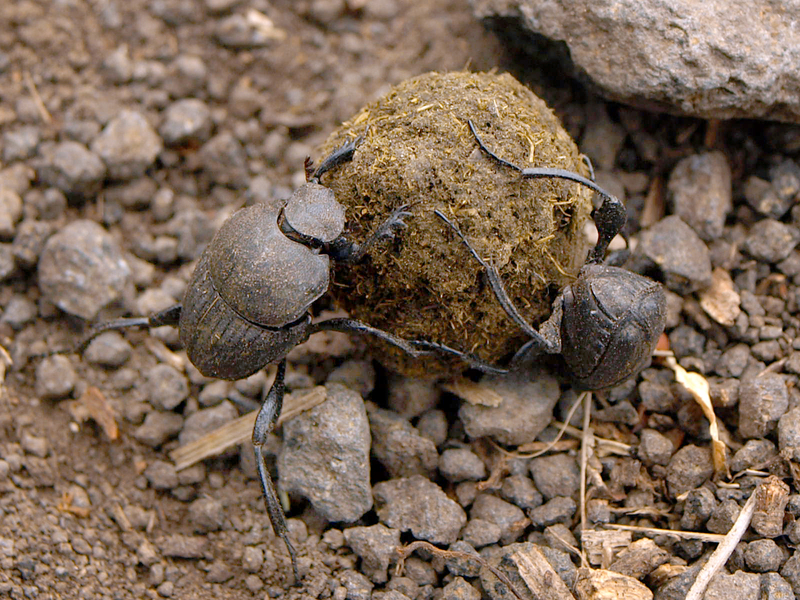 Dung Beetles have tiny brains, but they are not stupid. We have fun with a team of researchers from South African and Sweden who are finding new fascinating facts about these little creatures. Click on the picture above to watch the video. Deep in the shadow of the Soutpansberg mountain range, a mysteriously beautiful world is hidden. For decades, people have been telling fire-side tales of prowling predators that lurk in the night, and blood curdling screams that reverberate through the trees. 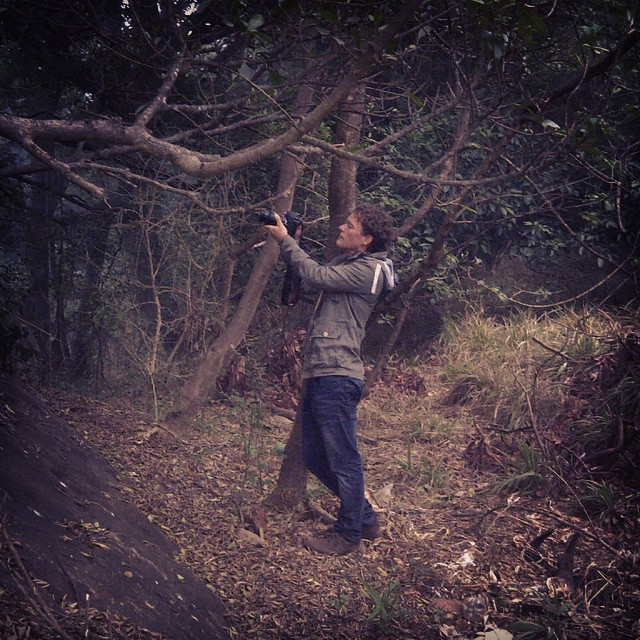 Researchers are using a series of cunningly hidden camera traps over a 220 km area to get a better understanding of what goes on in these legend shrouded valleys, and how a wide variety of creatures are getting by in a world now at risk of being irreversibly altered by human interference. 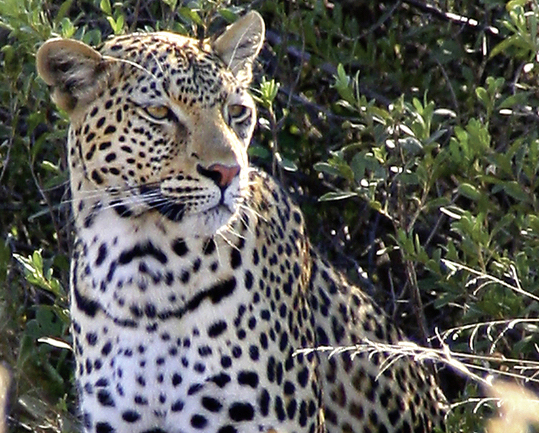 The Mashatu game reserve in Botswana is teeming with life – even during the dry season. Click on the picture above to watch this short insert about animals crossing paths. 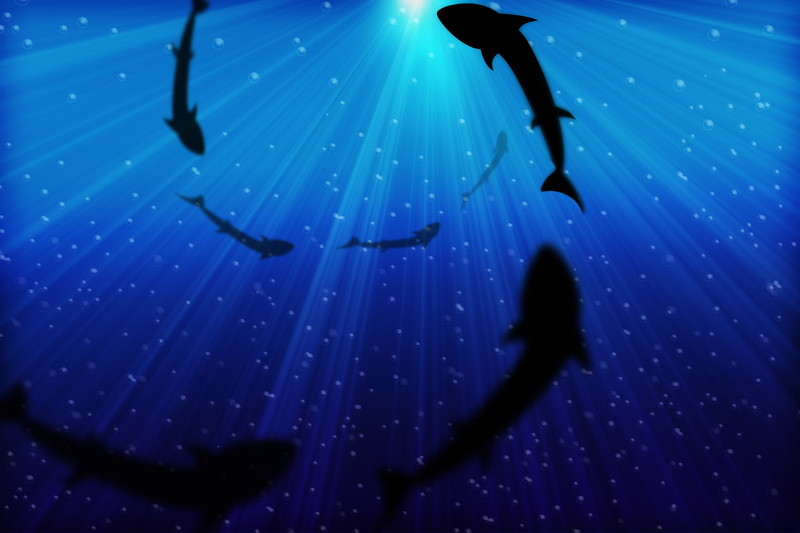 Shark nets are gill nets designed to kill sharks. These nets have a devastating effect on marine life. But a team of scientists from South Africa, Italy and the USA has come up with an innovative solution that may be the answer to protect both bathers and marine animals. I went to the town of Gansbaai, known as the Great White capital of the world, to find out more. Click on the picture above to watch this two-part insert.